Of the newborn King of Israel. Jesus, Son of David is His name! By Holy seers and prophets of old. Then, in the fullness of time, our Lord came! 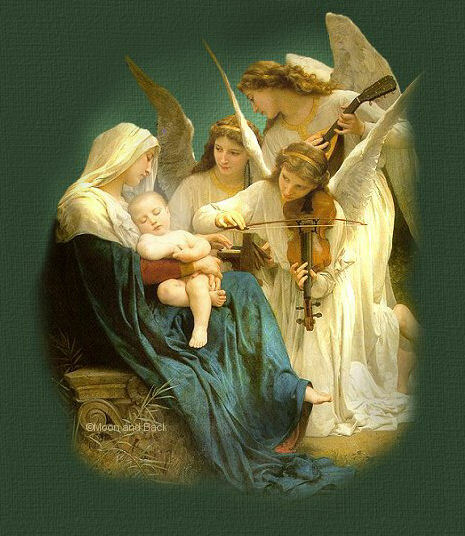 God sent Heaven's angels to announce His birth! To shepherds on a hillside that glorious night! To see the King that Heaven sent! No doubt they were awed by the wonderful sight! 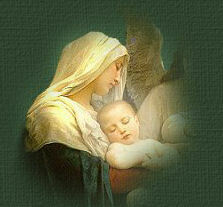 The King of Glory was born of a lowly birth. And He became the Saviour of the earth! 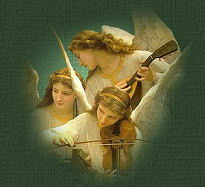 Music: "Angels We Have Heard On High"